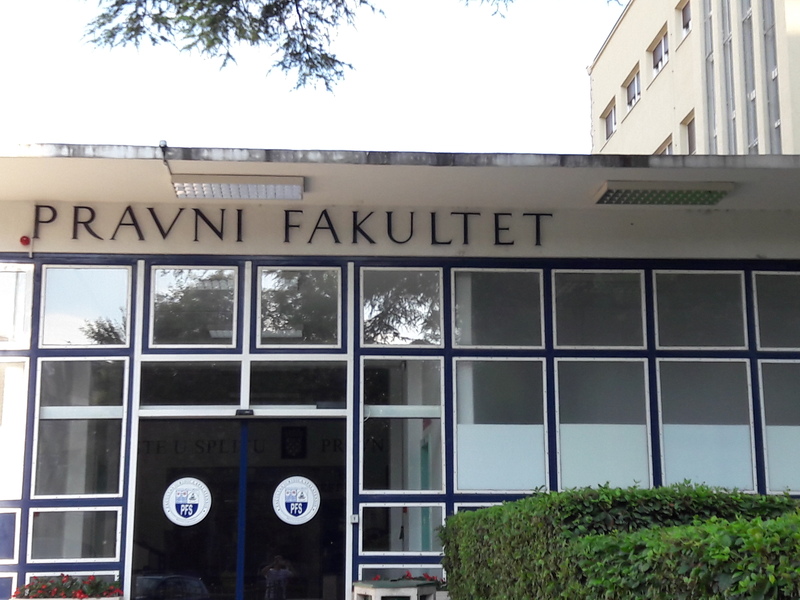 On July 11 and 12 2018, the European Commission organised the second meeting of the Expert Group on “Skills and Human Resources Development in Sport“, which was hosted in Croatia by local ENSE Member, the University of Split. Born of out of the Third EU Work Plan for Sport (2017-2020), this group represents an opportunity for Member States to discuss key issues in the field of sport as well as exchange experiences and good practices, and allows for invited pan-European sport organsations – such as ENSE – to contribute to the proceedings as observers. Following a productive first meeting in February in the United Kingdom, this meeting continued to advance the group’s work related to the areas of coach education, qualifications in sport, and dual careers. The first day of meetings featured presentations and discussion around the topic of the alignment of sectoral qualifications with the NQF and EQF frameworks, as well as on the subject of coach education schemes throughout Europe. The second day continued in the same vein with a presentation of the Estonian national coach register. Shifting away from qualifications and coaches, the group then heard a final presentation concerning learning mobility in the context of Austria’s dual career programme. To conclude, the group discussed potential next steps, including the creation of guidelines on the common competences of coaches and continued sharing of best practice in the area of coach education. A third meeting is scheduled to be held in Austria in November 2018 and, in the meantime, online collaborative groups will continue to push the work of the group forward. This entry was posted in News and tagged ENSE, European Commission, Expert Group, University of Split. Bookmark the permalink.